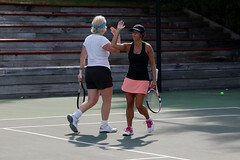 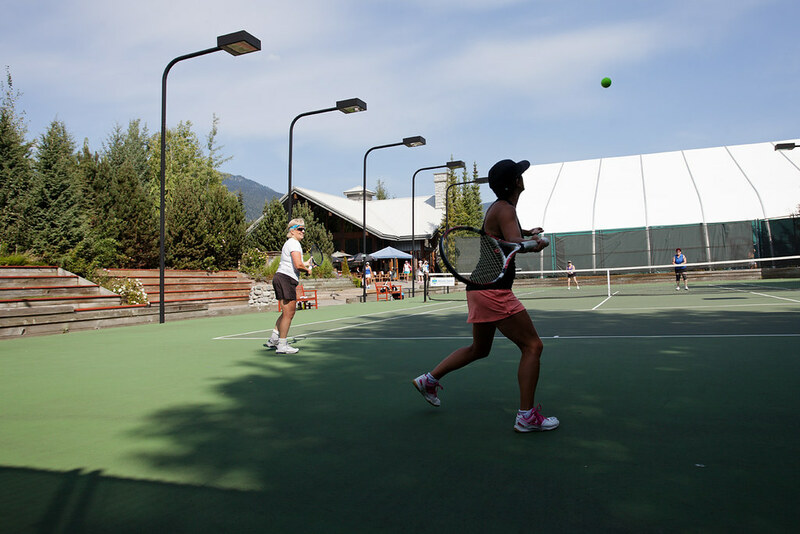 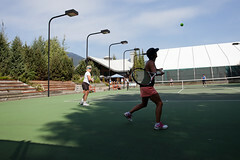 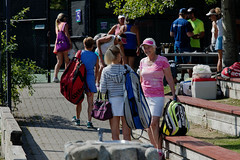 Whistler Tennis Academy is proud to be hosting the 2017 Womens doubles team tennis event featuring teams from around the province. 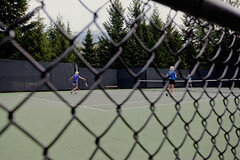 As the host team, Whistler is putting in 2 teams of our own in the 3.5 and 4.5 Womens divisions. 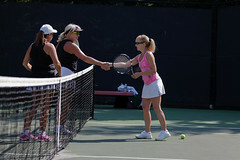 There will be a BBQ, DJ, and Drinks from 4:00-8:00 pm on Saturday Evening (Aug. 5th). 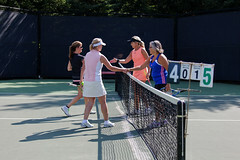 Come out to enjoy some food and drinks while cheering on our local ladies! 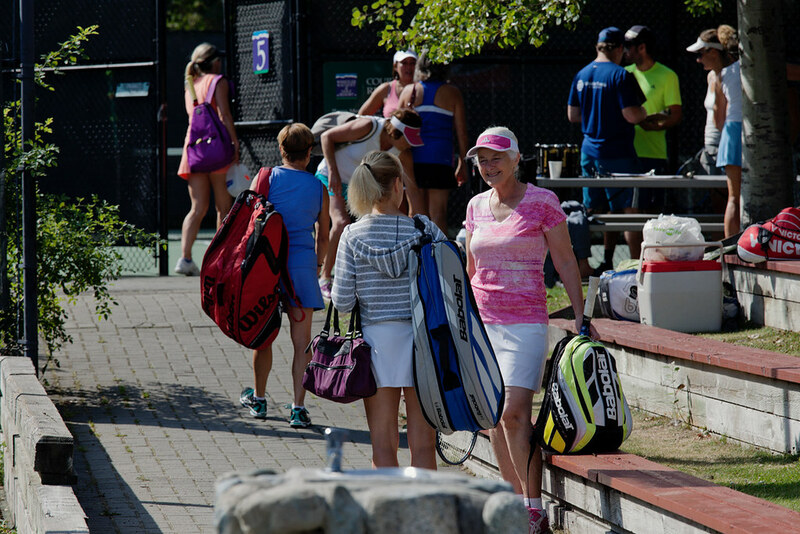 If you are interested in playing in the event or Volunteering to help with the BBQ, please contact Taryn at the front desk.